Below is a comprehensive list of hotels in Flamborough Head. 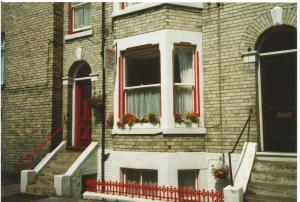 Use the sort links to refine your search or to find featured accommodation in Flamborough Head. Many of our hotels in Flamborough Head feature no booking fees and best price guarantee when booked through the Pictures of England website. To list your hotel in Flamborough Head, click here. Stable Cottage is a holiday home set in Cloughton, 15 km from Whitby. The property is 11 km from Scarborough and free private parking is provided. 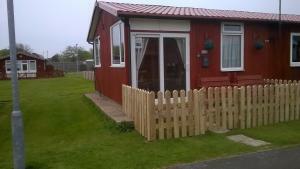 Th..
Cockle Cabin is a holiday home set in Filey in the North Yorkshire Region and is 40 km from Whitby. 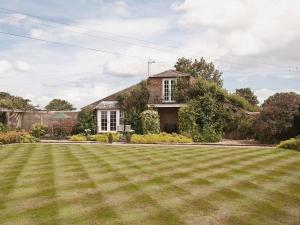 The property boasts views of the garden and is 13 .. Located in Bridlington, D&D Holiday Chalet offers self-catering accommodation with free WiFi. The unit is 27 km from Scarborough. Free private parking..
South Lodge is a holiday home featuring a garden with a seasonal outdoor pool, situated in Kilham in the East Riding of Yorkshire Region. 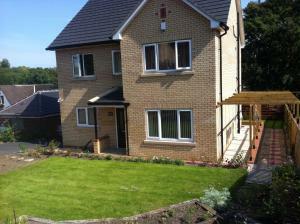 The property..
Cart Cottage is a holiday home is situated in Cloughton and is 15 km from Whitby. It provides free private parking. 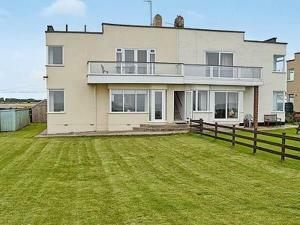 There is a dining area and a kitc..
White House Apartment 1 is a holiday home located in Filey, 40 km from Whitby. The property is 13 km from Scarborough and free private parking is offe.. Featuring a garden with a barbecue, Lodge Cottage is a holiday home located in Scalby in the North Yorkshire Region. The property is 23 km from Whitby.. The Cottage is a holiday home featuring a garden with a barbecue, set in Hackness in the North Yorkshire Region. The property is 19 km from Whitby and..